Charlie practiced at the Bar for four years before becoming a professional actor in 1990. Having won the prestigious Carleton Hobbes BBC Radio Drama Award he went on to perform with the Royal Shakespeare Company, in the West End and on TV in everything from classic drama to soap. In 2003 he met Richard and started coaching communication skills. Since then he has built up a portfolio of clients ranging from finance to professional services to electron microscopy to industrials to fashion. He typically works with senior management, and often in pressured situations – Management presentations, large pitches, fund raisings etc. Charlie is an CEDR accredited mediator, and in 2016 co-founded the LEADA Foundation, which runs a leadership programme for senior leaders in West Africa. Richard was a professional actor for 15 years – TV, film, and theatre (including the West End, Broadway, and lead roles for the Royal Shakespeare Co). In 1995 - after a year in which his 3rd child was born and he spent 5 months away from home - he decided that a change was required, and he began the process of building up what has now become a substantial practice as a consultant in communication skills. 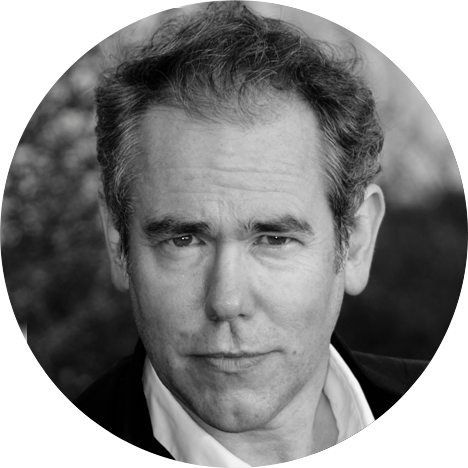 Russell trained at LAMDA and worked as an actor, director and producer for over 20 years. In 2008 he joined G&S comms and quickly established a practice designing and delivering training courses for multi national businesses. 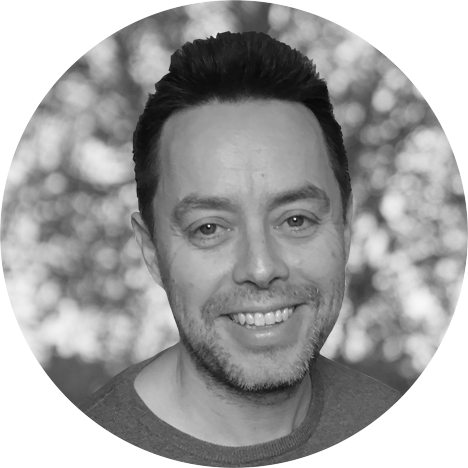 He is a qualified NLP hypnotherapist & life coach and a conference keynote speaker. He works one on one with C-suite executives globally. He occasionally gets dragged back into the world of documentary narration for the BBC Natural History unit. 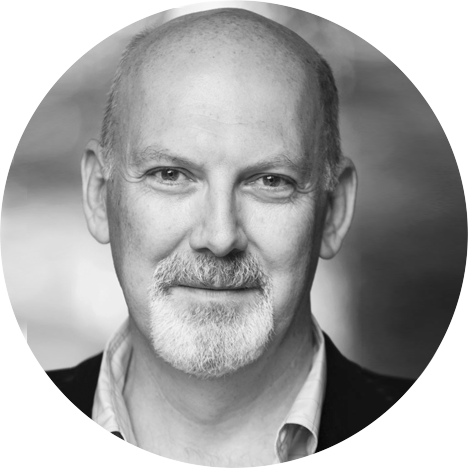 Alistair's clients benefit from his unusual combination of professional training as a stage and screen actor, and a 25-year career as a senior investment banker in the UK, Europe and Asia. Working with executives (up to and including Chairman and CEO), Alistair helps to improve communication and develop relationship building skills. He advises on personal brand and franchise building within the corporate world, and supports executives in maximising their impact in high-level presentations and pitches. At an advanced age Alistair took a Masters degree in Classical Acting from London's Royal Central School of Speech and Drama and still works in theatre and film, and as a singer and occasional harmonica player. Before moving into full-time acting, Alistair spent more than 2 decades working in the finance industry. He was a Director of corporate finance for a leading UK investment bank engaged on cross-border M&A transactions, IPOs and privatisations around the world. He then joined a bulge-bracket US bank as a Managing Director, working on many of the largest fund-raisings in the Asia-Pacific region. Alistair’s clients have included Deutsche Bank; Allianz Global Investors; Barings Asset Management; Hogan Lovells; BlackRock Investors; Bank of America Merrill Lynch; GLG Research; Amec Foster Wheeler, and DLA Piper. Charlie employs communication and business skills which he has honed in over 30 years in the entertainment industry; originally as a performer and subsequently as a producer. 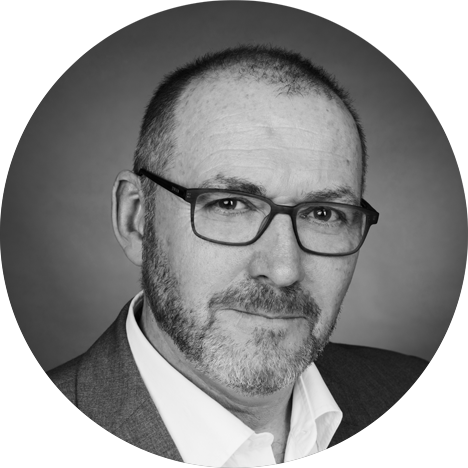 He has worked as a coach with KPMG, Ruffer, Dell EMC, Bunzl, Wahaca, and the Natural History Museum. In 2008 he founded Threesixty Entertainment whose groundbreaking multi-media production of Peter Pan has played to over a million people in the UK and USA. Christina is a specialist vocal coach. Her passion is to help you find your voice. 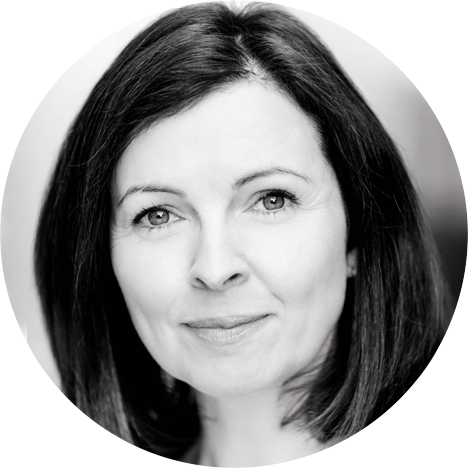 She studied Musical Theatre at Guildford School of Acting & Dance and worked as an actor for over eighteen years in theatre and TV and with Alan Ayckbourn in the West End. She was a sought after presenter for many corporate training videos across several business sectors. She has a BA Hons. in Theatre and an MA in Professional Voice Practice at Birmingham City . She is currently studying Applied Positive Psychology and Coaching Psychology. She'll work with you to discover your vocal power, and help you to find the confidence you need to get you and your message across under pressure. 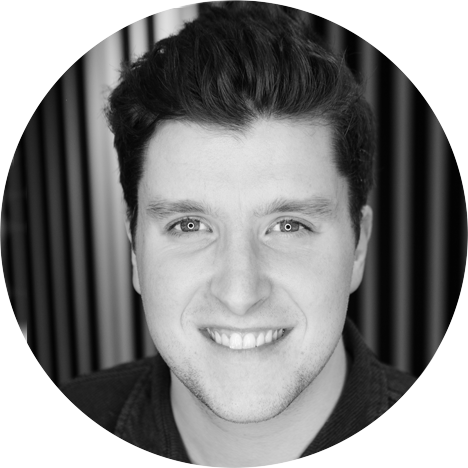 Freddie combines experience in M&A transactions and corporate finance from KPMG with a passion for presenting and storytelling. His specialty is helping management teams distil and refine their stories to add more punch. He is also a skilled presentation coach, experienced in helping management teams make a strong impact. 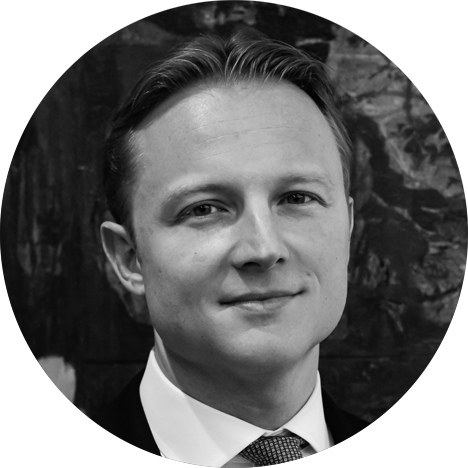 Freddie is based in London but has worked on private equity exits all over Europe. Along side this, he works with a number of charities, helping them to improve their fundraising pitch. Guy is motivated by a passion to see people, organisations and communities released to fulfil their true potential. 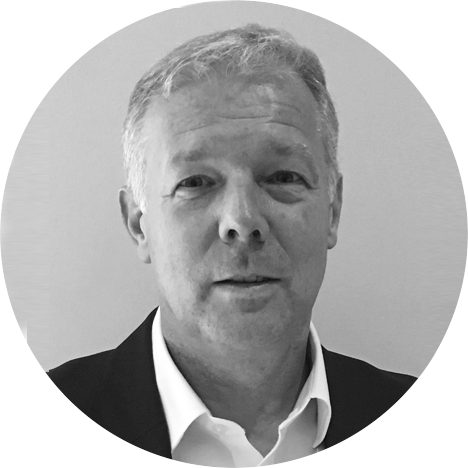 To this end, he has worked in depth with CEOs, senior leaders, partners and directors from diverse industries and organisations in the UK, Europe, Africa, Latin America, Central Asia & Asia. 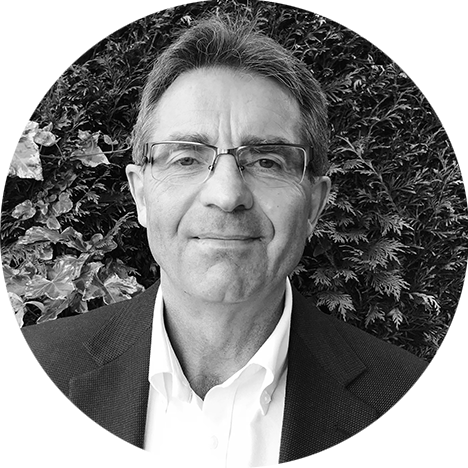 He brings practical leadership experience as a British Army officer, combined with 12 years in board level HR roles in the pharmaceutical industry & Not for Profit sector, and 20 years as facilitator & leadership coach. He specialises in enabling top teams to lead well in the context of challenge, ambiguity & change. 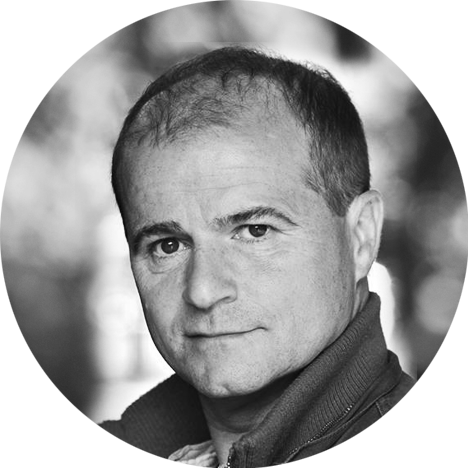 Peter trained at LAMDA and in a distinguished acting career played lead roles at the RSC, in the West End and at the National Theatre. He also established a successful career in fitness and as the British National Aerobic Champion, was one of London’s top ten personal trainers. As regional manager for Fitness First he was in charge of 26 clubs across the UK. As a communications coach Peter received the Arts and Business People Development Award. 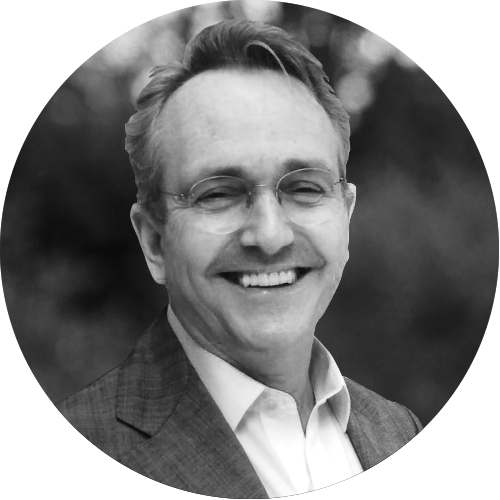 He has a varied client portfolio that includes JP Morgan, BCG, Gartner, Denplan and Ogilvy and a variety of ‘one to one’ clients across many industries and at all levels. Ryan worked in the investment banking and professional services industry for over 14 years, where he led individuals and teams through transition and change. He is passionate about inspiring people to develop their own leadership abilities and authentic communication styles. Ryan holds a BA in Economics from Rutgers University, he is an accredited executive coach by the Institute for Professional Excellence in Coaching™ and is a certified Financial Risk Manager™ by the Global Association of Risk Professionals. His clients include global investment banks, hedge funds and risk advisory firms. Ryan is based out of New York and runs our GSB Comms US practice. Sonia trained as an actor at Webber Douglas and has spent the last 15 years working with business professionals in the area of communication and executive presence. 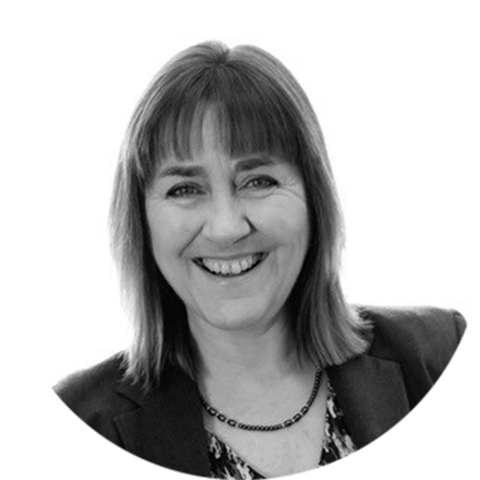 Sonia is a qualified ILM Level 7 coach and works with a variety of clients one to one. She finds that her coaching skills have greatly added to the impact of the work that she does for organisations such as: KPMG, Waitrose, and the BBC. Sonia has a passion for walking and has recently completed 2 hiking marathons for Macmillan. Spencer had never heard of ‘slides’ before he got his first job making them. That was over 25 years ago using a camera and film. 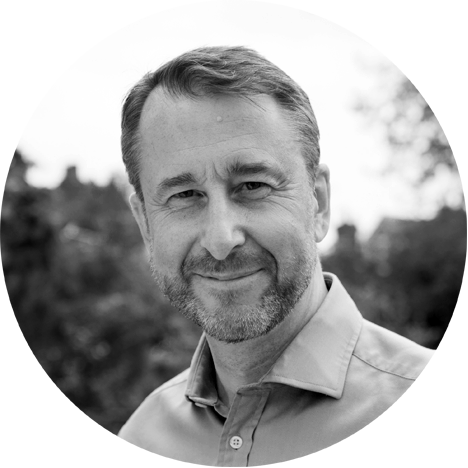 He has run his own presentation design consultancy since 1997 and has worked on hundreds of presentations for clients including Microsoft, Glaxo SmithKline, KPMG, & Barclays. More recently he joined the GSB team, with a focus on management presentations for PE houses exiting their portfolio businesses. More recently still, he co-founded and is also CEO of Present.me, the online presentation tool. Tim trained and worked in theatre as both an actor and director. His skills as a communicator and facilitator, however, rapidly propelled him into training, L&D and coaching. For many years he has been in demand as a keynote speaker within the world of education, helping educators understand how to engage and connect with their students. His corporate clients have included Microsoft, P&G, General Electric, Accenture, Thales and many more, both home and abroad. He is also in demand on the UK Start-Up scene, as a pitch coach.